The Gettys Group’s recent branding and interior design project, Key Largo’s Playa Largo Resort and Spa, was honored at this week’s MINAConference, an event that Marriott hosts each year for its full service owners and franchisees. The stellar property, one of 40 recent additions to Marriott International’s Autograph Collection, received recognition as the collection’s Opening of the Year. The Playa Largo project, created in partnership with Shaner Hotel Group and Prime Hospitality, was celebrated for seamless collaboration and brand-lifting execution. Inspired by lush Key Largo itself, Playa Largo Resort & Spa is the first new resort development on the island in more than two decades. The Gettys Group and its collaborators dreamed up a decidedly relaxed elegance for this waterfront property, redefining what it means to travel to the Florida Keys. Set on 14.5 exclusive waterfront acres, the 167-room resort features 10 private bungalows with privatized access. High-end amenities abound at Playa Largo, including a popular waterfront pool, a private marina for boaters, a standalone beach house, several onsite restaurants and a tiki bar that serves as the perfect perch for sunset views. 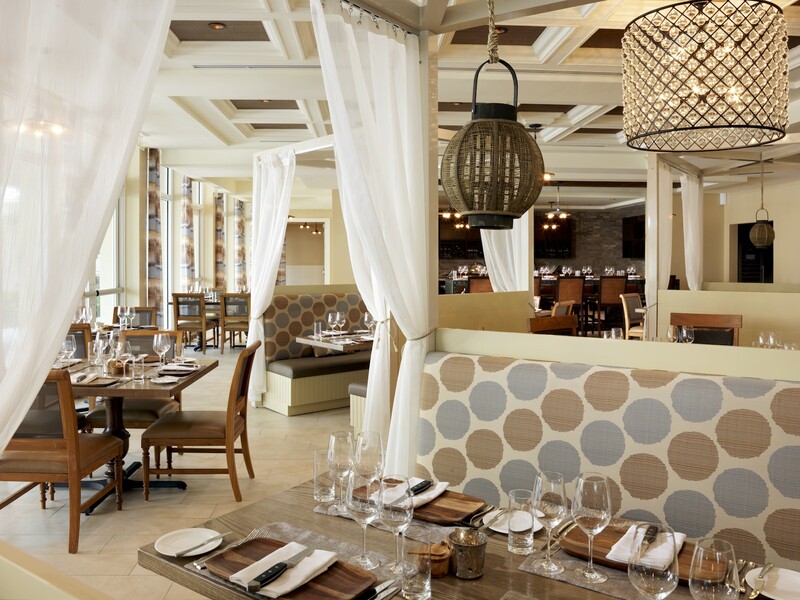 A one hour’s drive from Miami, yet situated where the Gulf meets the Caribbean, the branding and interior design teams developed an elevated Ameri-Caribbean design direction to convey comfort and relaxation yet deliver a casual elegant level of service and appointments to discerning travelers.